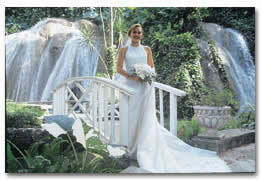 Imagine saying "I Do" in a tropical paradise centered around a magnificent 40ft waterfall. 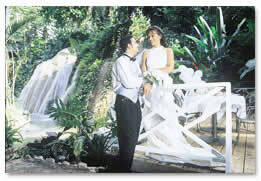 Well imagine no more as we present The Ruins At The Falls, the perfect location to start a lifetime of memories. Personalized service is yours as you begin your journey as husband and wife. 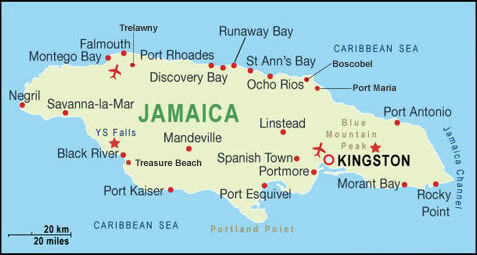 As your wedding plans progress, your individual histories are blended with joy of your collective future. Let us help to make that transition smooth and pleasantly memorable.